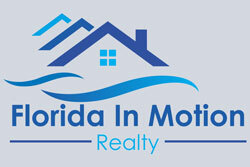 Want something to do this weekend? Love seafood? 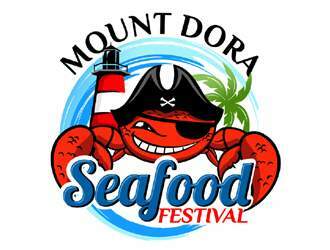 Come to Mount Dora and enjoy fresh seafood from over 100 vendors, with plenty of family fun and food! Free concert on Saturday night!